← Daily Covet: This winter, I’ll have some “Spring” in my step! Most of my yoga pants are now a washed out black-ish color from thousands of washes. My sports bras and tanks are all too tight and too short because I have a much bigger chest and midsection post kids. My socks that wick away moisture are also gray-ish and are losing their elasticity from too many tumbles in the dryer. My running shoes have met their mileage limit… this has more to do with walking around the zoo with my children than it does actually logging miles on the trails. With all of that said, my covet today is about new gear. Sometimes looking good inspires me to do things that make me feel good and that are good for me. 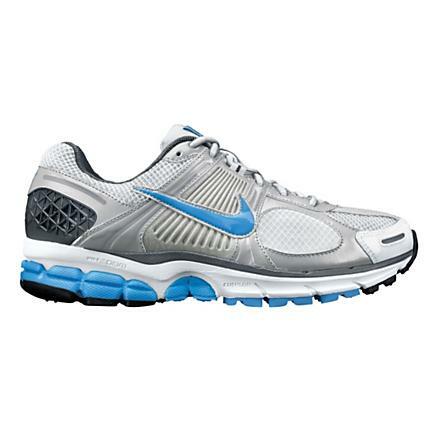 So my covet this day is new running shoes (I buy the same exact pair of Nikes every time!) and new workout clothes. I love these cute and comfortable options from Athleta.com… and since I’m at it, I wouldn’t mind looking like the model either!